It appears that Grab is not the only one that is honing in their focus on mobile cross-border remittances, incumbents seems to be unwilling to be left out of the game. UOB announced that they have successfully completed a cross border P2P fund transfer proof-of-concept which they claim is the first in ASEAN. In this payments experiment, UOB stated that the transfer was made real-time between bank accounts linked to the account holder’s mobile number. 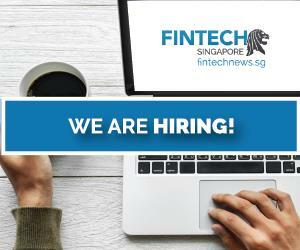 The success of this demonstration was shown at Singapore Fintech Festival where the bank conducted multiple fund transfers between a UOB Singapore account and a UOB Thailand account in real time. 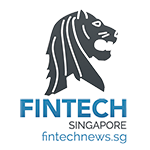 The experimnet models the cross-border funds transfer experience on peer-to-peer funds transfer services that use a bank account-holder’s registered mobile phone number as a proxy for their bank account number. Currently in ASEAN, such peer-to-peer funds transfer services are only available for intra-country transactions. In a media statement issued to us, UOB claimed that they were was able to complete the POC in less than two months as the bank already has the necessary building blocks in place. 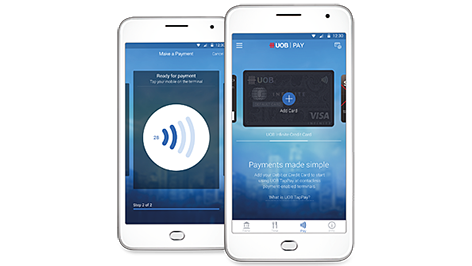 This service rides on UOB’s mobile banking app, UOB Mighty, which is available in Singapore, Malaysia, Thailand and Vietnam. The use of a single app, they said, is key factor in enabling quick roll outs across different markets. Graeme Greenaway, Head of Banking Technology, UOB shared with us that UOB customers using the service on UOB Mighty will go through the same steps as they would if they were transferring money locally to the recipient’s mobile number regardless of which country the recipient lives in. Given the different currencies involved in cross-border funds transfers, the proof-of-concept also feeds off the same digital foreign exchange (FX) engine that is used by UOB’s digital multi-currency account, Mighty FX. 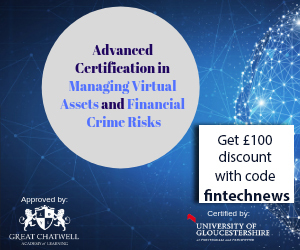 This enables the solution to convert automatically to the local currency of the receiving bank account at the same FX rates offered by Mighty FX. 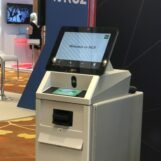 Following its success, UOB is now looking a broadening this use case across other ASEAN countries and to expand the features to include QR capability. It will also be interesting to observe if UOB will be looking at integrating this service to the Grab app given their recent partnership agreement.